In the course of the last 24 hours, the situation in the ATO zone remained complex, with signs that point to further exacerbation. Russian-terrorist troops fired on Ukrainian positions and civilian settlements approximately 40 times. Also, during the last 24 hours, the enemy made six attempts to attack the positions of the Ukrainian army; in some of the attacks, they used combat equipment (up to 3-4 units per attack). For active offensives, Russian-terrorist troops mostly use small arms. We also observed that the terrorists are using mortars (including 120-mm mortars that, in accordance with the Minsk Agreements, should have been withdrawn behind the contact line), armored vehicles, as well as artillery (in particular, D-30 howitzers and SAU 2S1 “Gvozdika” [“Carnation”] self-propelled artillery unit). Based on this, we can state that the blatant violations of the “truce” terms by the Russian-terrorist troops are not isolated incidents caused by “lack of discipline” in the insurgents ranks, but a conscious and intentional military approach of the “DNR” [Donetsk People’s Republic] and the “LNR” [Luhansk People’s Republic]. 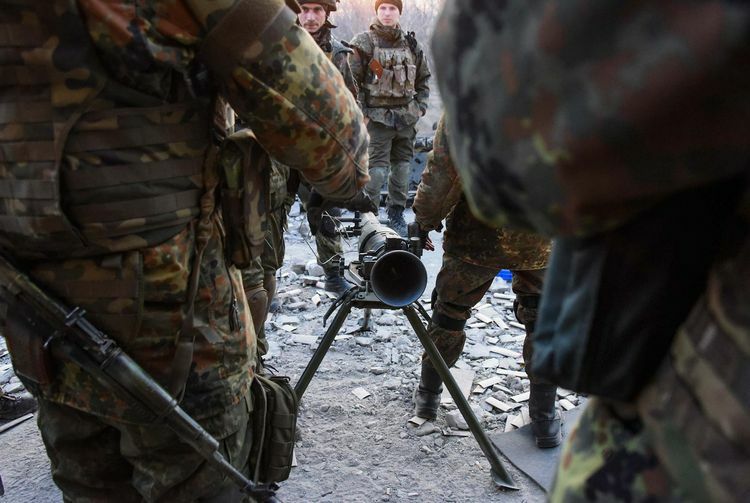 The gravest situation was observed in the Donetsk and Luhansk sectors, where shelling by terrorists was the most active and used a wide range of weapons, including those prohibited by the Minsk Agreements terms. On the morning of 04.07.2015, the advance positions of the Ukrainian army in the vicinity of Opytne (Donetsk sector) were fired at from 120-mm mortars, followed by an attack (a diversionary group in a frontal attack, combined with the main forces attacking from the flanks). During the attack, the insurgents actively used small arms and heavy infantry weapons (mounted and hand-held grenade launchers). At first, the enemy was stopped by the retaliatory fire of one of Ukrainian strongholds, then an advanced party of the ATO forces, working with a cover of armored equipment, forced the enemy back to their starting positions. 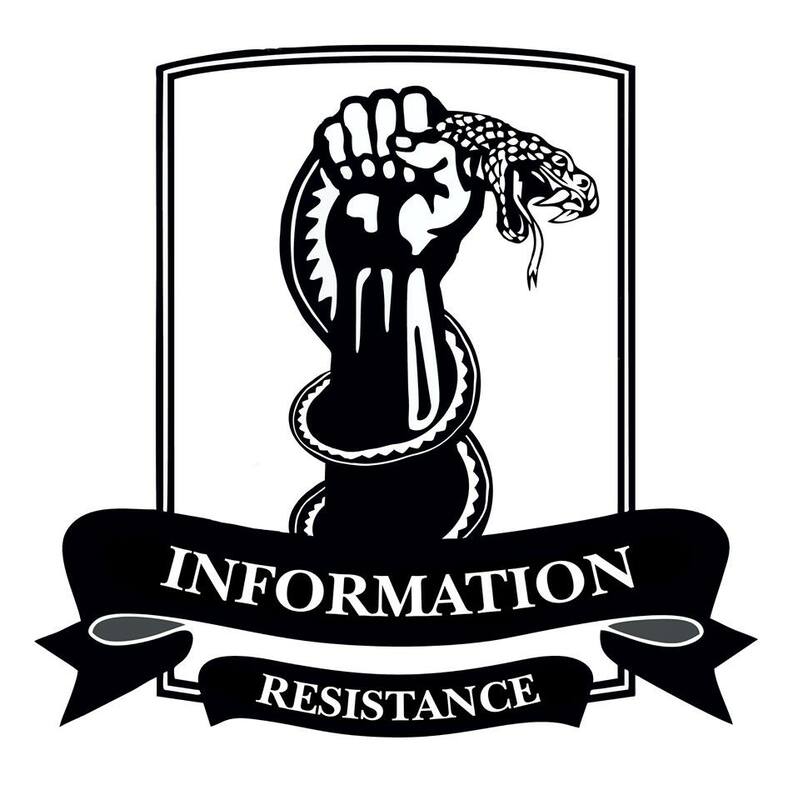 The terrorists also attacked the positions of the Ukrainian forces near the settlement of Novotoshkivske, as well as several Ukrainian ATO positions in the Seaside [Mariupol] sector and near Avdiivka (Artemivsk sector). These attacks were carried out by small infantry groups with the active support of armored vehicles. Also, in order to provide fire support to the “infantry” during the attacks, the terrorists employed mobile artillery and mortar squads (usually up to 4 units), which fired from camouflaged, pre-equipped firing positions. In the vicinity of Krymske, an insurgent fired upon the Ukrainian troops using two combat groups: an infantry group and an armored group. A group of 3 infantry combat machines (BMP-2), acting under cover of mortar fire, occupied a pre-equipped firing position and fired heavily on the positions of ATO forces, using small arms, BMP weapons, 120-mm mortars, and ZU-23-2 anti-aircraft guns. Every attempt of the insurgents to force the Ukrainian forces back from their positions was unsuccessful. The Ukrainian troops returned fire. We have observed a mixed battalion-tactical group of the enemy transferring to Bezimenne and Novoazovsk. The group consists of two reinforced companies (200-220 people), 7 tanks, and 22 armored combat vehicles. Reinforcements of Russian-terrorist troops continue arriving in the Artemivsk sector (we have spotted 3 armored combat vehicles and 6 tanks transferring via Chornykhyne). In the Kuibyshivskyi and Kyivskyi districts of Donetsk, advance mobile insurgent groups are forming to operate on the Krasnohorivka – Avdiivka stretch. For these purposes, a total of 23 armored vehicles (mainly ones that underwent repair), including 10 tanks, were transferred here over the last 2 days, from the vicinity of Snizhne and Amvrosiivka.